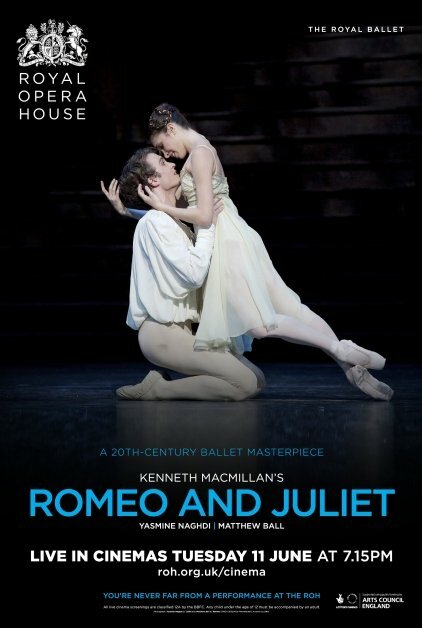 We are the home of live cinema screening in the Isle of Man, striving to offer you the very best of worldwide theatre, opera and ballet from renowned companies such as The National Theatre, Royal Opera House and Royal Shakespeare Company. Our live cinema programme introduces spectacular theatrical productions onto the big screen, so that you need never leave the Isle of Man in order to view fantastic shows. As a community theatre, our year-round programme of live events also includes contemporary music, classical concerts, dance, comedy, VIP events, all involving a host of other users including local junior schools, drama clubs and dance studios. We endeavour to offer something for audiences of all ages and genders, with this season of live cinema shaping up to be a spectacular year ahead for the whole family. With many exciting and entertaining shows to come this year, please feel free to browse our ‘What’s On’ page or download and peruse through our full Live Screening brochure (link at the bottom of this page). We look forward to welcoming back our current friends, as well as many new faces – all are welcome!